Magnetoelectrochemistry (MEC) is electrochemistry in the presence of an imposed magnetic field. This relatively new branch of electrochemistry has seen rapid development during the last years , the potential applications being very promising even if not industrially realized up to now. 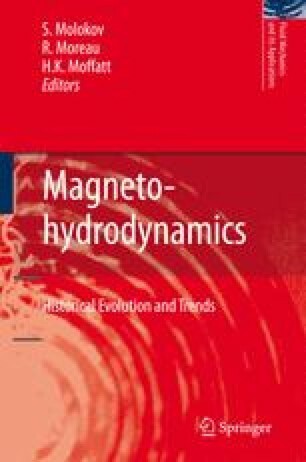 Several studies have been performed with the objective to elucidate the effect of a magnetic field on the electrolyte properties, on the mass transfer processes and, at a smaller scale, on the electrochemical kinetics and on the structure and quality of the deposit.